Creating ForWalks to help dog owners find local dog walking services wasn’t a hard decision. For years, we’ve seen a slow but gradual fall in the number of boarding kennels, and an increase in the number of dog walkers, dog sitters and similar services. We decided it was about time someone created a site where dog owners could look for local dog walking and dog sitting services all in one place. The number of us with dogs hasn’t dropped, yet we’ve seen the number of local boarding kennels fall every year, in part due to a never-ending flood of laws aimed at making running a business impossible, in part due to kennels failing to market themselves properly (less than half even have a website) and last, but not least, because a growing number of dog owners now look for dog walkers to keep their pets active and happy during the day. There is a genuine need for dog walkers, even if the market is now approaching saturation point. 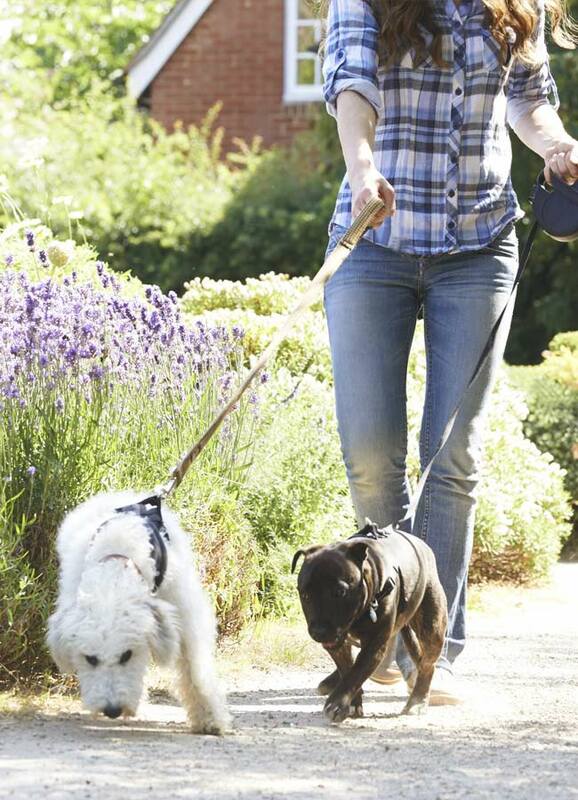 Dog walking services are typically offered by small home-based businesses and sole traders. Some will eventually grow in size but most stay as small, local services, serving the communities they are a part of. We’ve all seen our town centres shrink and local communities suffer as small community based businesseses fall by the wayside. Our aim with ForWalks is to help small businesses offering dog walking services by providing them with a platform where they can advertise their presence in a professional manner, and where dog owners across the country can look for and find a local dog walker to take care of their companions. We don’t expect or aim to make a profit from running ForWalks. We run it because we want to, which is why it will never be crammed full of adverts for irrelevant rubbish. Our registration fees for dog walkers are low because we want as many to join us as possible, not to get rich! We want to provide a service that dog owners will appreciate, and help promote dog walkers – the small local businesses that we all rely on. Are you a dog sitter? If you offer dog walking services and you’d like to add your business to our dog walker directory, you need to register first. If you’d like to register, just click the button below. It’s easy!